"5 star service from Paul! Cannot recommend him highly enough". 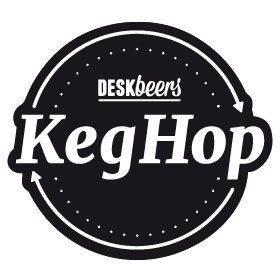 We work with Paul Jones of PDS very closely DeskBeers to make our KegHop service a reality. Without Paul’s expert knowledge and heigh level of customer service it’s fair to say we would not be able to offer dispense services to our office-based customers. "Fantastic service would recomend Paul and Perfect Dispense to anyone." 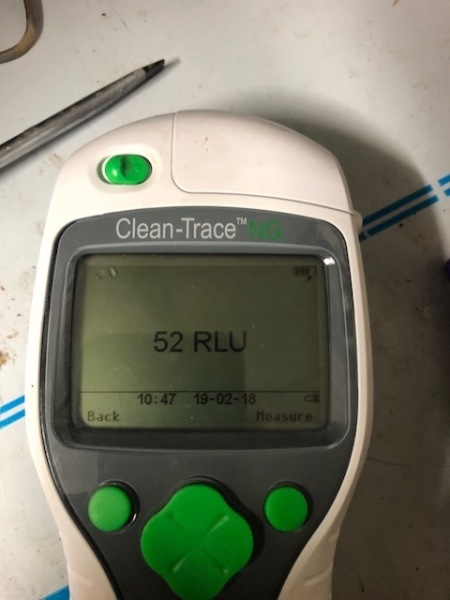 "We were given a difficult task which we handed to Paul Jones from Perfect DIspense to come up with a satisfactory solution. We were very happy with the results and will be offering this service via Paul Jones of Perfect Dispense to any new or existing customers." 7 days a week.Being a small company with access to a number of very experienced engineers, we can offer you that one stop shop service with fantastic customer support. 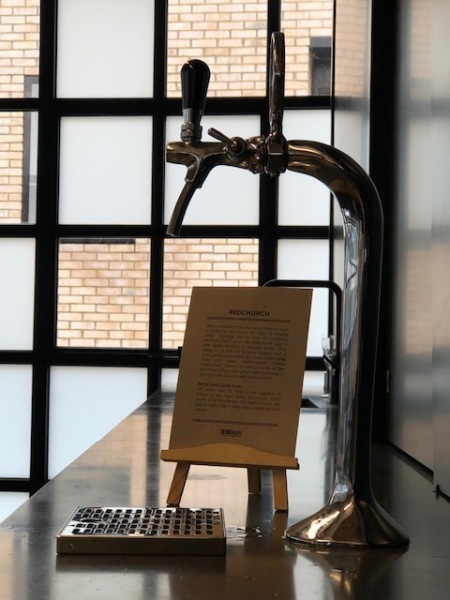 We are the main dealer for True Kegerators plus Gamko keg fridges and the main UK service provider for Lindr dispenser system. 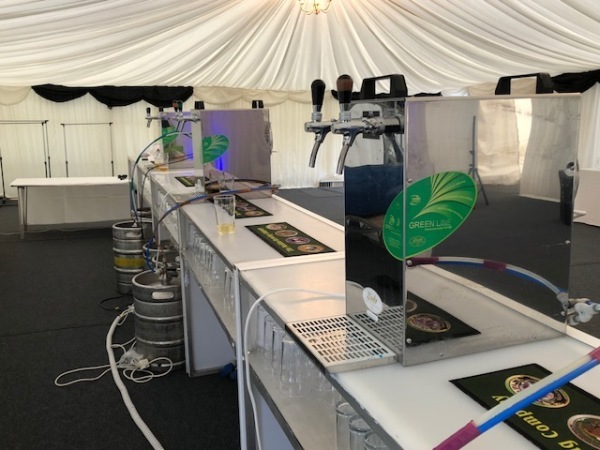 Perfect Dispense Services - draught beer and soft drinks dispense equipment, installation, maintenance and supply across London and the South of England.We provide cover in the following areas; Ashford, Aylesbury, Bath, Barwell, Battle, Blackpool, Brighton, Bexhill, Bournemouth, Bognor Regis, Buy, Chichester, Canterbury, Crawley, Croydon,Cumbria, Derby, Dartford, Durham, Eastbourne, Folkestone, Gatwick, Guildford, Hailsham, Halifax, Hartlepool, Hastings, Haywards Heath, Hinckley, Horsham, Horley, Lewes, Leeds, Leicester, Littlehampton, Liverpool, London, Maidstone, Margate, Milton Keynes, Kingston upon Thames, Newcastle, Newhaven, Northampton, Nottingham, Manchester, Middlesborough, Oxford, Paddock wood, Portsmouth,Reading, Romsey, Salisbury, Scotland, Scarborough, Seaford, Southampton, Sunderland, Tonbridge, Tunbridge wells, Worthing, Winchester and surrounding. Supplying ​ brewery dispense technical services to Essex. Hampshire, Kent, Sussex, and Surrey.